Adam Smith: An Enlightened Life by Nicholas Phillipson is a deeply probing historical biography. 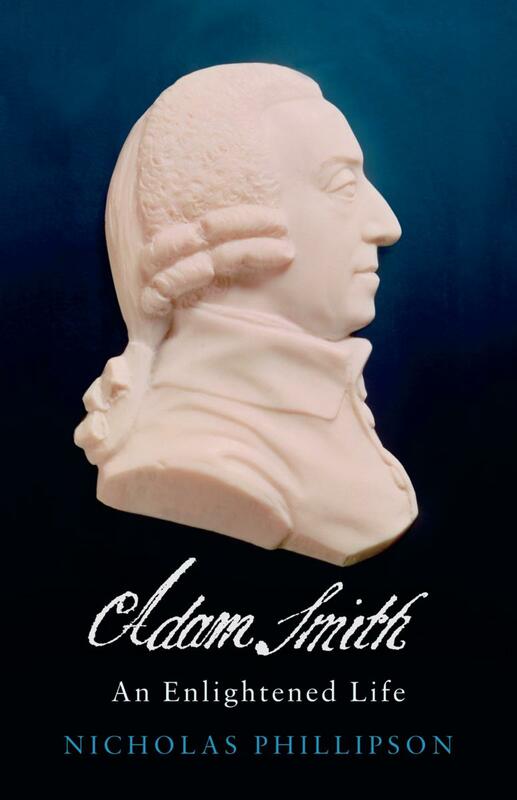 This book plunges into the depths of the “hows” and “whys” that prompted Adam Smith to write at least two astounding books in his lifetime, while also detailing many of the friends, colleagues, and contemporaries who influenced him. For those who enjoy the introspection and minutia of philosophical discourse, often parsing the meaning of differences between such concepts as sympathy and pity, truth and honesty, or morality and justice, this is a book of continuous delight. Nicholas Phillipson, history professor at Scotland’s School of History, Classics and Archaeology, not only paints a glorious panorama of the social milieu and events which occurred at particular times during Smith’s life, but he also adds all the luscious details of contemporaries and influential friends of Smith’s to show the smallest of transitions in thought and substance of this great 18th century thinker. It was as an academician and Professor of Moral Philosophy at Glasgow and Edinburgh universities that Smith earned his living in the mid-1700s, but it was as a speaker and contributor to critical thinking through clubs, organizations, and friendships that he pushed forward his ideas about human sociability. Such icons as David Hume and François Quesnay exchanged frequent letters and criticisms with Smith throughout the development of his lectures and writings, which helped to shape and refine his theories. Although Smith wrote prolifically and lectured often, his reputation rests on two books in particular: The Theory of Moral Sentiments (1759) and An Inquiry Into the Nature and Causes of the Wealth of Nations (1776), which is usually simply called The Wealth of Nations. 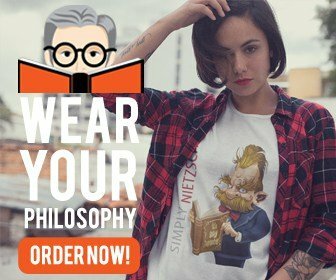 The books were actually to have been Part 1 and Part 2 of a much larger Science of Man project that both Smith and Hume had envisioned as a definitive portrait of the behavior and motivations of humans in social and political organizations, but Part 3 and Part 4 were never completed. Incredibly detailed notes and whole chapters were found among Smith’s papers after he died but, in his later years, Smith admitted that the project was too much for him to finish. The cover of this book, adorned by the ubiquitous ivory cameo of Smith’s bust shown from the side that so often represents our view of him, is also very much like the book itself – an embellished, handsomely scrubbed, and idealized version of what Smith was really like. This book even boldly steps into conjecture about some of Smith’s views as information is drawn from the notes of students and those who attended his lectures. While many political and philosophical thinkers foundered in obscurity until their writings eventually rose to prominence, Smith’s views were always highly regarded. At the age of 28, he was appointed as Professor of Logic and Metaphysics at Glasgow University and, at 36, he became Professor of Moral Philosophy, which was a highly esteemed academic position. In Glasgow, Smith saw the particulars of the tobacco trade which drove the city’s economy. He drew much of his opposition to monopolies from the dominance they imposed on commerce while also extolling the “unintended beneficence” of the “invisible hand” of “unfettered competition.” These were monumental conclusions from such a forceful thinker as he also described the essential qualities of banking, wages, interest rates, and international trade in what came to be known as the “political oeconomy” [sic]. In The Theory of Moral Sentiments, his effort was to identify the ways in which we trade our moral sentiments – that is, our feelings about moral values — with one another. He meticulously discussed our behavior, motivated, as he concluded, by the pursuit of joy and the avoidance of shame. In The Wealth of Nations, his goal was to identify how we traded our goods and services as we pursued the physical betterment of our lives, promoted by the division of labor and the mechanics of the judicious “invisible hand” of unimpeded commerce. With the discussion of all the details of teaching, travel, and lectures that this book contains, it is surprising that Smith’s notoriously absent-minded behavior was not mentioned. It was often said that he would forget his glasses, his briefcase, or even the names of very familiar colleagues because of his preoccupations, many times even wandering past his desired destination before realizing that he had forgotten where he was going. While this omission certainly did not detract from the description of Smith’s life, it nonetheless makes one wonder if only a more pristine view of his character was revealed by the author. “There was no situation in which the abilities of Mr. Smith appeared to greater advantage than as a Professor. In delivering his lectures, he trusted almost entirely to extemporary elocution. His manner, though not graceful, was plain and unaffected; and, as he seemed to be always interested in the subject, he never failed to interest his hearers. Each discourse consisted commonly of several distinct propositions, which he successively endeavored to prove and illustrate. These propositions, when announced in general terms, had, from their extent, not unfrequently [sic] something of the air of a paradox. In his attempts to explain them, he often appeared at first, not to be sufficiently possessed of the subject, and spoke with some hesitation. As he advanced, however, the matter seemed to crowd upon him, his manner became warm and animated, and his expression easy and fluent. In points susceptible of controversy, you could easily discern, that he secretly conceived an opposition to his opinions, and that he was led upon this account to support them with greater energy and vehemence. By the fullness and variety of has illustrations, the subject gradually swelled in his hand, and acquired a dimension which, without a tedious repetition of the same views, was calculated to seize the attention of his audience, and to afford them pleasure as well as instruction, in following the same object through all the diversity of shades and aspects in which it was presented, and afterwards in tracing it backwards to that original proposition or general truth from which this beautiful train of speculation had proceeded” (p. 134). The strength of this book is certainly its depth and detail, which spotlights Smith at a specific time and place in history while elucidating his gradual but determined progressions toward his conclusions. 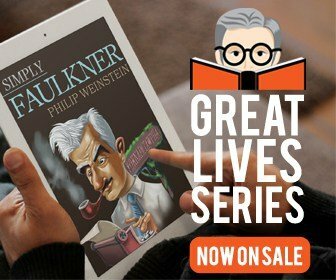 However, the book’s weakness is in its preoccupation with many unimportant, even trivial, facts and remembrances that seem to stuff the story with incidentals while often wavering without purpose into excess. A freelance writer residing in Grand Rapids, Michigan.